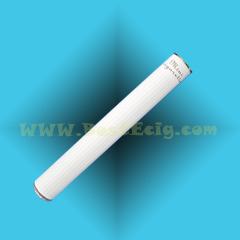 901 e-cig Automatic version battery (280mAh), fit for the Mini e Cigarette model with 901 screw thread (BE901/DSE901/RN4075/Ploom tech). 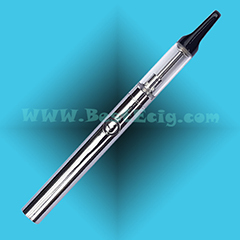 901 e-cig Low Resistance (about 1.8 Ohms) atomizers to simulate HV vaping, can fit with our normal batteries. 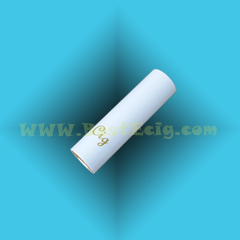 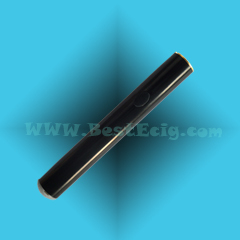 901 e-cig Automatic version MEGA battery (320mAh), longer than the normal 901 battery. 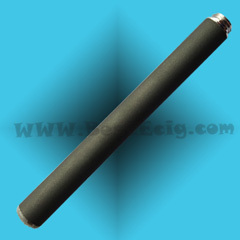 Fit for the Mini e Cigarette model with 901 screw thread (BE901/DSE901/RN4075/Ploom tech). 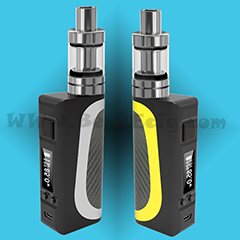 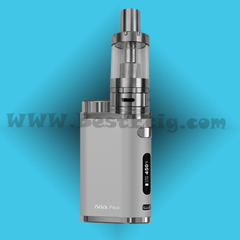 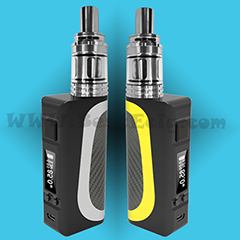 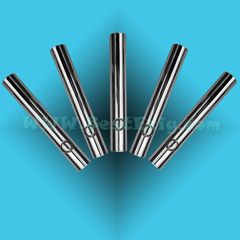 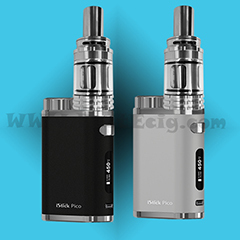 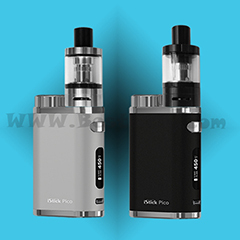 which is fitted with Mini e Cigarette models(BE901/DSE901/RN4075).